Devante did an AMAZING job speaking at the opening session of the Kentucky Association of School Administrators annual conference tonight! 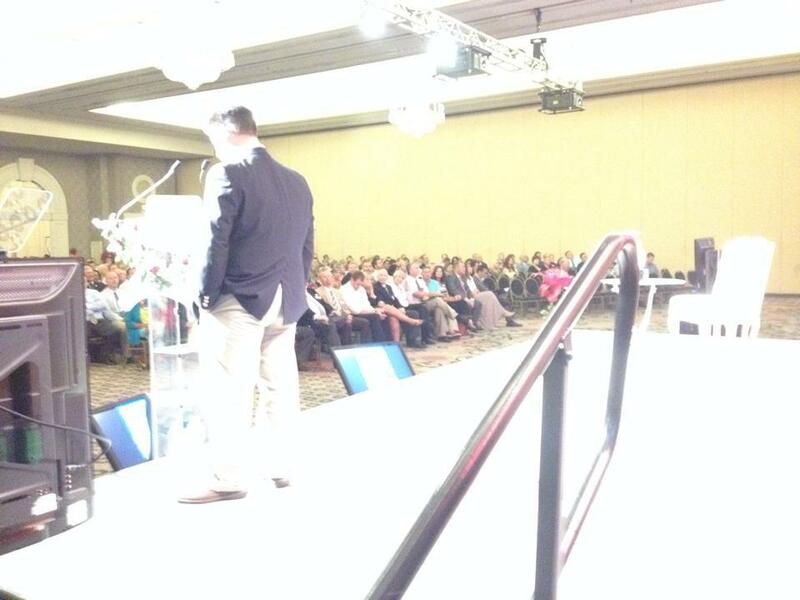 Got a standing ovation from 1000 administrators from all over the state. So proud of him!